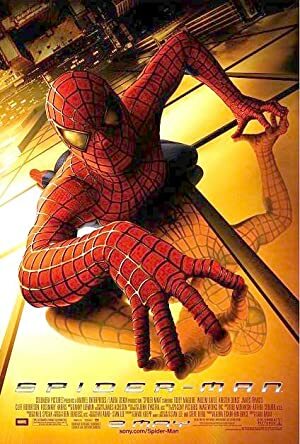 Plot: In this sequel to the hit comedy American Pie (1999), the high school students are now in college. These close friends decide to meet up at the beach house for some fun. 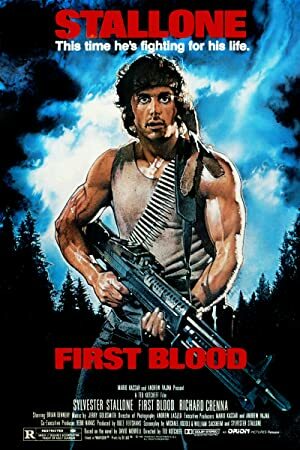 Plot: Former Green Beret John Rambo is pursued into the mountains surrounding a small town by a tyrannical sheriff and his deputies, forcing him to survive using his combat skills. 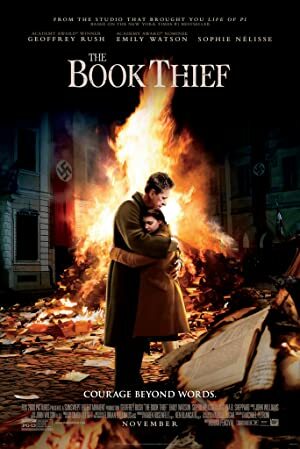 Plot: While subjected to the horrors of World War II Germany, young Liesel finds solace by stealing books and sharing them with others. In the basement of her home, a Jewish refugee is being protected by her adoptive parents. 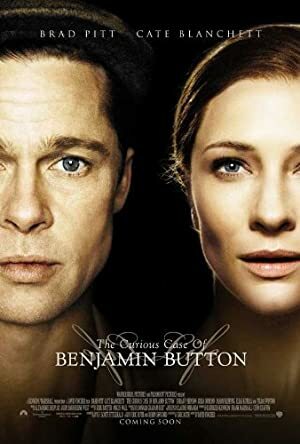 Plot: Tells the story of Benjamin Button, a man who starts aging backwards with bizarre consequences. Plot: Jay, Neil, Simon, and Will reunite in Australia for a holiday. 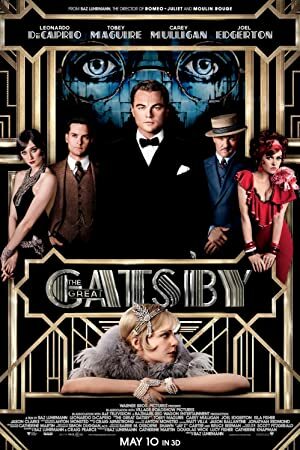 Plot: A writer and wall street trader, Nick, finds himself drawn to the past and lifestyle of his millionaire neighbor, Jay Gatsby. 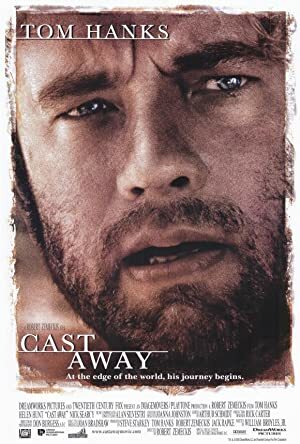 Plot: A FedEx executive must transform himself physically and emotionally to survive a crash landing on a deserted island. 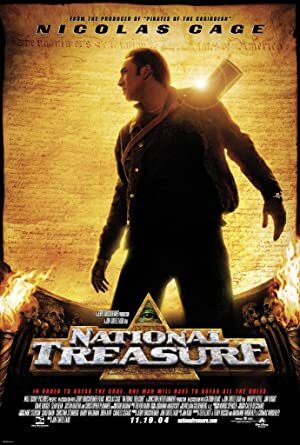 Plot: A historian races to find the legendary Templar Treasure before a team of mercenaries. 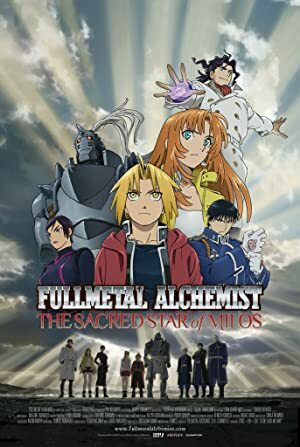 Plot: The adventures and misadventures of Corporals Salinas and Freire, who will have to settle for their lives to be respected by their superiors. 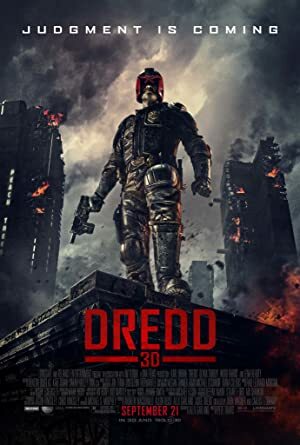 Plot: In a violent, futuristic city where the police have the authority to act as judge, jury and executioner, a cop teams with a trainee to take down a gang that deals the reality-altering drug, SLO-MO. 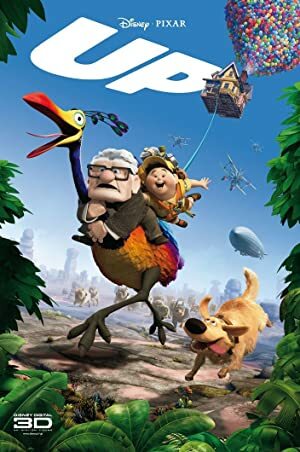 Plot: Seventy-eight year old Carl Fredricksen travels to Paradise Falls in his home equipped with balloons, inadvertently taking a young stowaway. 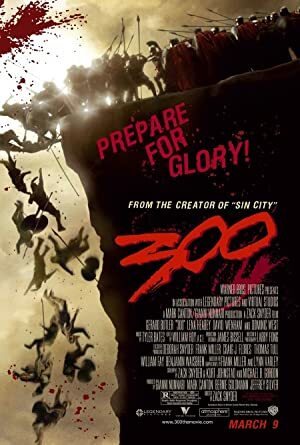 Plot: King Leonidas of Sparta and a force of 300 men fight the Persians at Thermopylae in 480 B.C. 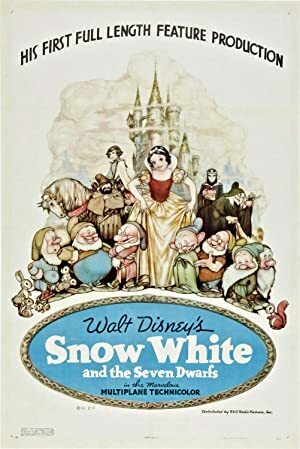 Plot: Snow White, pursued by a jealous queen, hides with the Dwarfs; the queen soon learns of this and prepares to feed her a poison apple. 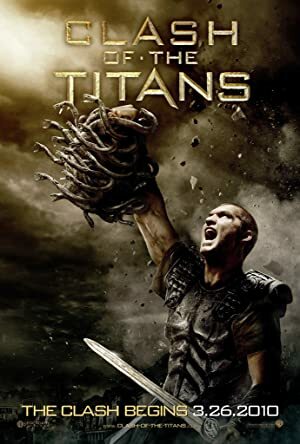 Plot: Perseus demigod, son of Zeus, battles the minions of the underworld to stop them from conquering heaven and earth. 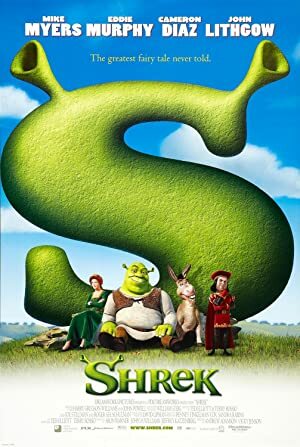 Plot: After his swamp is filled with magical creatures, an ogre agrees to rescue a princess for a villainous lord in order to get his land back. 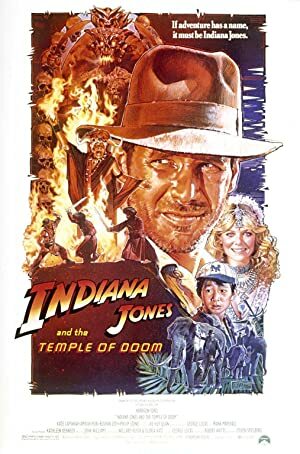 Plot: After arriving in India, Indiana Jones is asked by a desperate village to find a mystical stone. 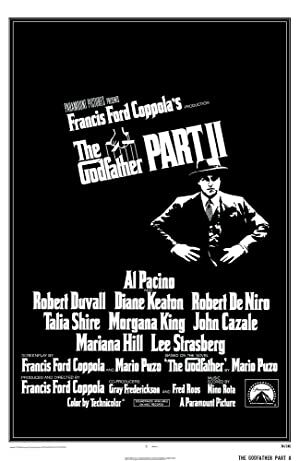 He agrees, and stumbles upon a secret cult plotting a terrible plan in the catacombs of an ancient palace. 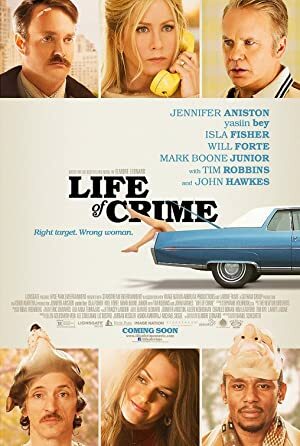 Plot: Two common criminals get more than they bargained for after kidnapping the wife of a corrupt real-estate developer who shows no interest in paying the $1 million dollar ransom for her safe return. 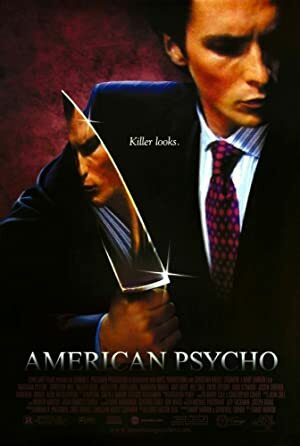 Plot: A wealthy New York investment banking executive hides his alternate psychopathic ego from his co-workers and friends as he delves deeper into his violent, hedonistic fantasies. 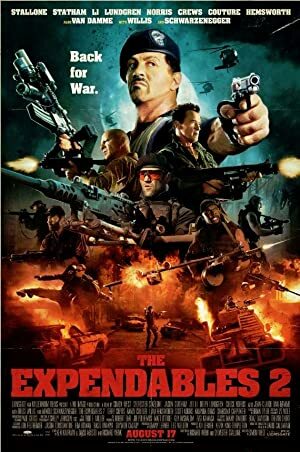 Plot: Mr. Church reunites the Expendables for what should be an easy paycheck, but when one of their men is murdered on the job, their quest for revenge puts them deep in enemy territory and up against an unexpected threat. 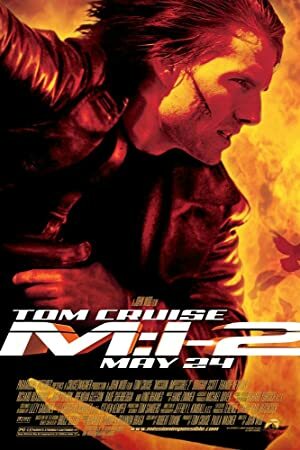 Plot: A secret agent is sent to Sydney, to find and destroy a genetically modified disease called "Chimera". 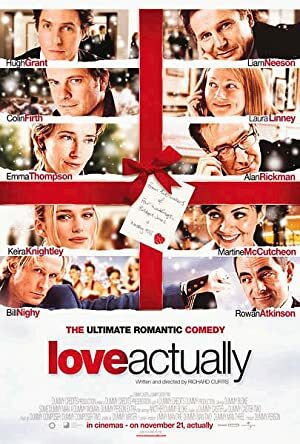 Plot: Follows the lives of eight very different couples in dealing with their love lives in various loosely interrelated tales all set during a frantic month before Christmas in London, England. 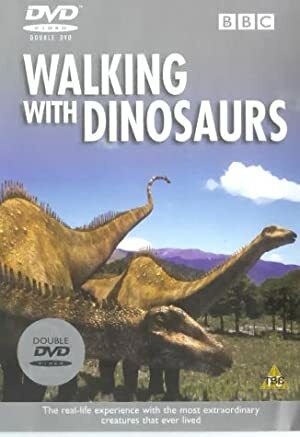 Plot: Documentary-style series about the era of the dinosaurs, mixing real locations and CGI.